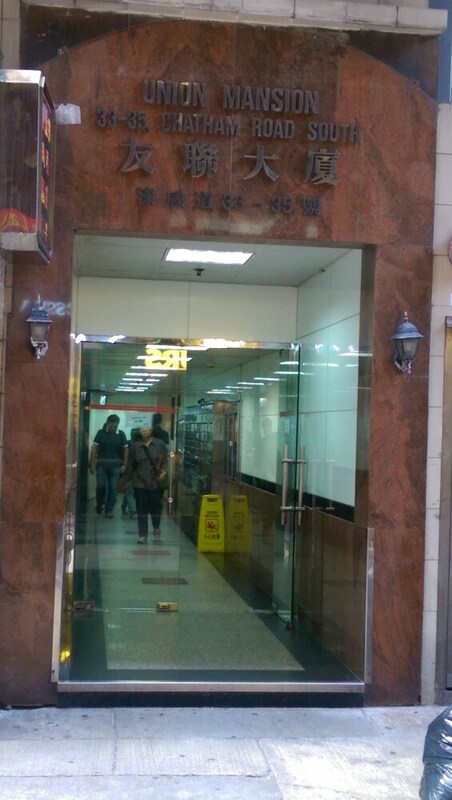 Located in Tsim Sha Tsui, this hostel is within a 5-minute walk of Victoria Harbour and Tsim Sha Tsui Promenade. Avenue of Stars and Kowloon Park are also within 15 minutes. Hong Kong Tsim Sha Tsui Station is 7 minutes by foot and Hong Kong East Tsim Sha Tsui Station is 9 minutes. This hostel features free WiFi in public areas. All 7 rooms offer free WiFi, LCD TVs, and hair dryers. ColorZ Hostel features an elevator (lift). Public areas are equipped with complimentary wireless Internet access.